New Mobile Application to get you out of Trouble! My friend David Wolpe recently launched a cool little mobile application that can definitely save you more grief than the $0.99 it costs. ApologyWiz (Android: http://bit.ly/y8ISQi and iOS http://bit.ly/zWuSNY) has already helped me when I was helping a clerk who was hopeless at copying down the data I gave her for each question she asked me. The response "I'm terribly sorry I am always right". She laughed. The apologies are chosen based on either a manually sift through the massive array of apologies (many of them funny enough to keep you rolling in laughter) or use the built in device accelerometer to allow it to find one for you. This is version one and it works. For the future versions it would be cool to have categories and maybe a way for crowd-sourcing apologies and also excuses. I have a few of the latter to contribute but my all time favorite is "it was like that when I got here" which covers just about everything. Great job David - I cannot wait to see more from you! 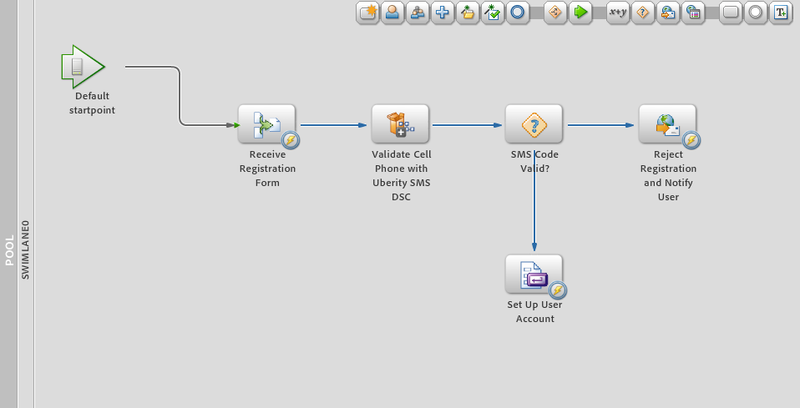 On Friday Uberity Technology Corporation launched a free and open source code Adobe LiveCycle ES SMS module that allows LiveCycle Services and Processes to integrate SMS messaging into the process flow. 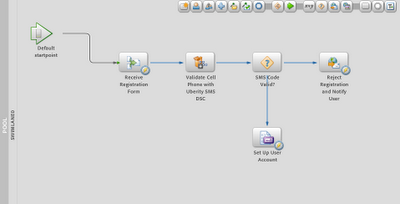 The SMS module was written by Matt MacKenzie using the Twilio SMS service. To make it work, you can download the source from Uberity, read the instructions, get an account from Twilio and you're good to go.